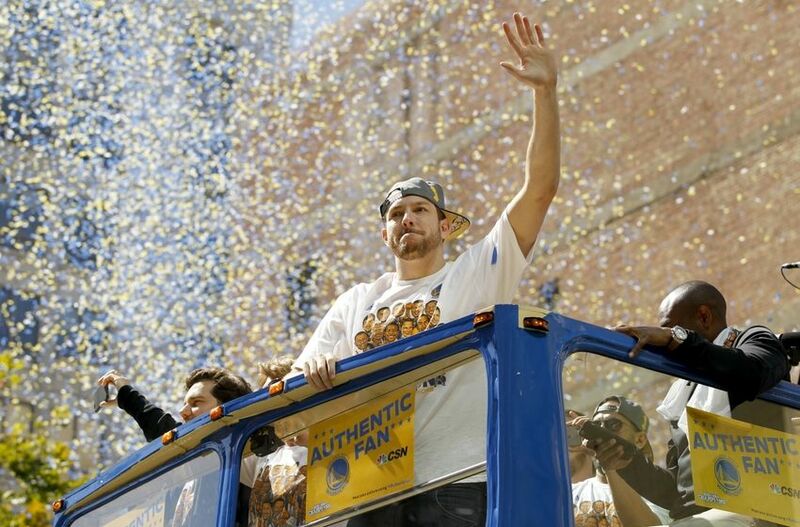 David Lee is now a member of the Boston Celtics after recently being traded by the Golden State Warriors, but he was a trailblazer. SF: Will 49ers Experience a Change in Culture Like Warriors Did? In less than a year, the San Francisco 49ers have gone from being one of the elite teams in the NFL to being one of the most controversial, confusing teams in the league. 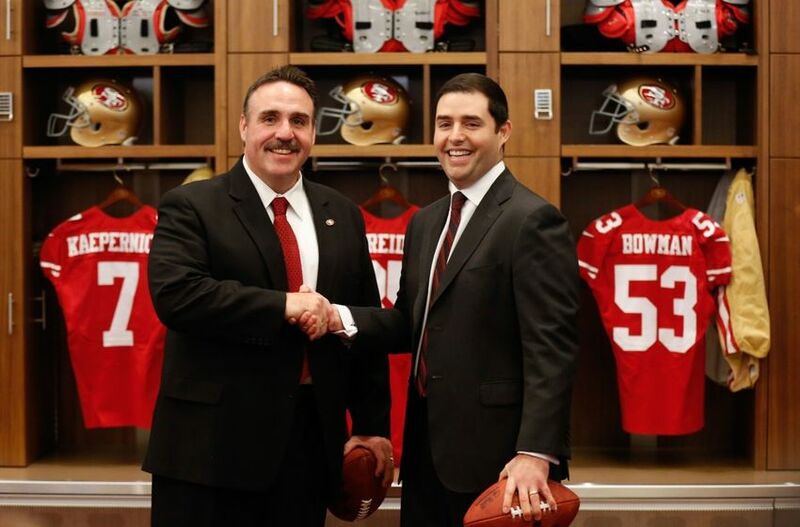 Behind a new head coach, can the 49ers return to being a successful team in 2015? Regardless of the sport, a team’s success can be predicated upon the culture surrounding the team. The word “culture” has been used often when discussing the Golden State Warriors’ recent rise in the ranks from being one of the worst teams in the NBA to the 2015 NBA champions. 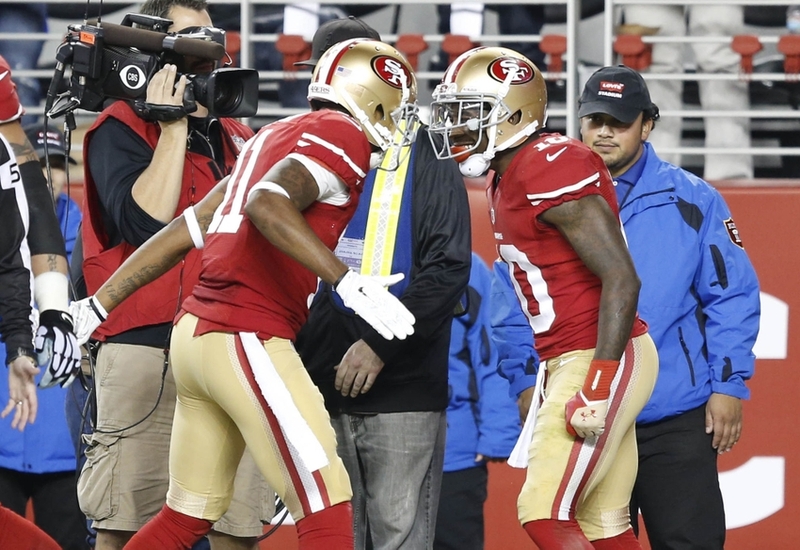 SF: San Francisco 49ers: Who Will Be the Number Three Receiver? The San Francisco 49ers will start training camp for this upcoming season with 12 wide receivers on their roster: Anquan Boldin, Torrey Smith, Jerome Simpson, Quinton Patton, Bruce Ellington, DeAndre Smelter, Isaac Blakeney, DeAndrew White, Dres Anderson, DiAndre Campbell, Chuck Jacobs, and Mario Hull.